Creative, well-produced video makes dance come alive outside the theater. Dance videos are shared, remembered and talked about. And the best ones remind us why it’s so thrilling to continue attending live performances! Fully equipped for single and multiple camera video services, our team offers expertise from preliminary brainstorming sessions to prepping the video for online upload. Check one of our favorite Dancers. 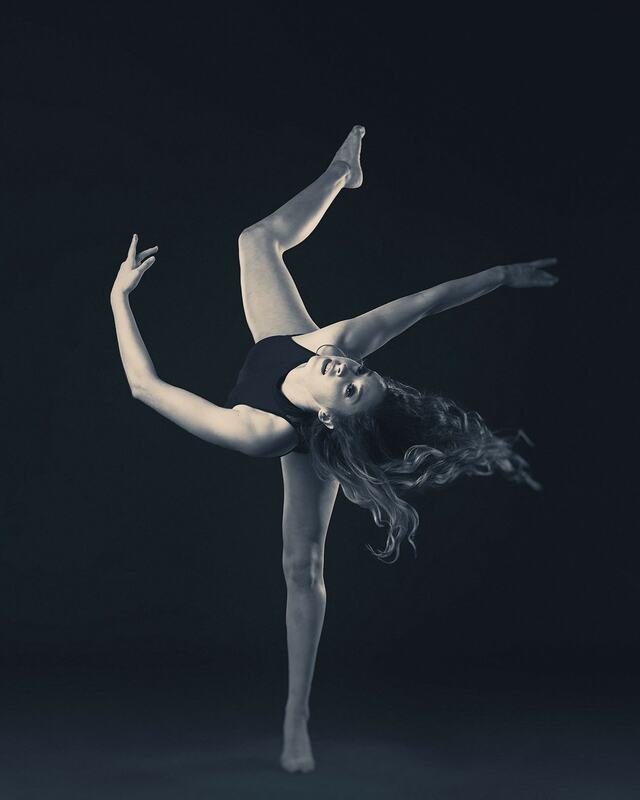 This is a dance reel we produced for Avery Cleavinger from Rockwall, TX. 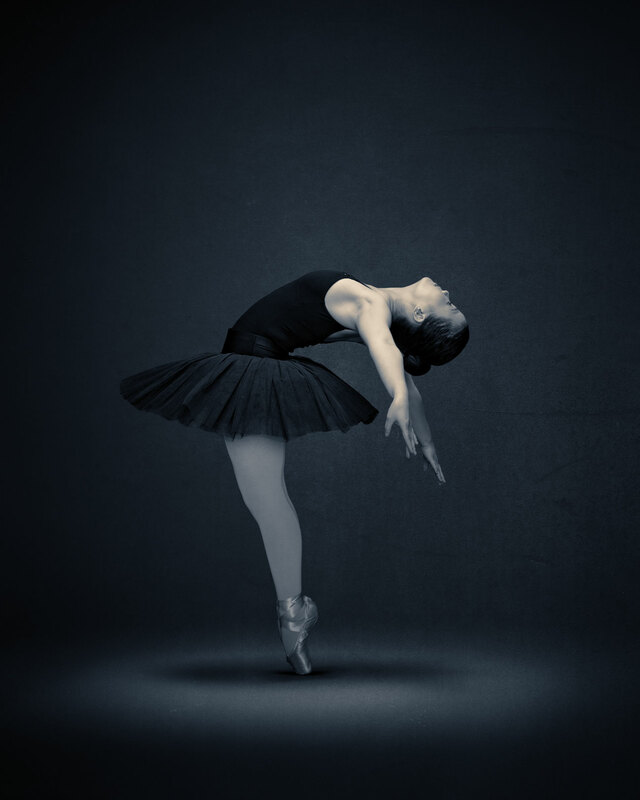 High-quality audition videos increase your chances to be taken seriously by colleges, dance intensive programs, choreography fellowships and more. We take great care and pride in presenting you at your very best. So we plan with you to choose the right space for your video, bring professional lighting to enhance the look of your video and work with you to choose the takes you perform the best in post-production. 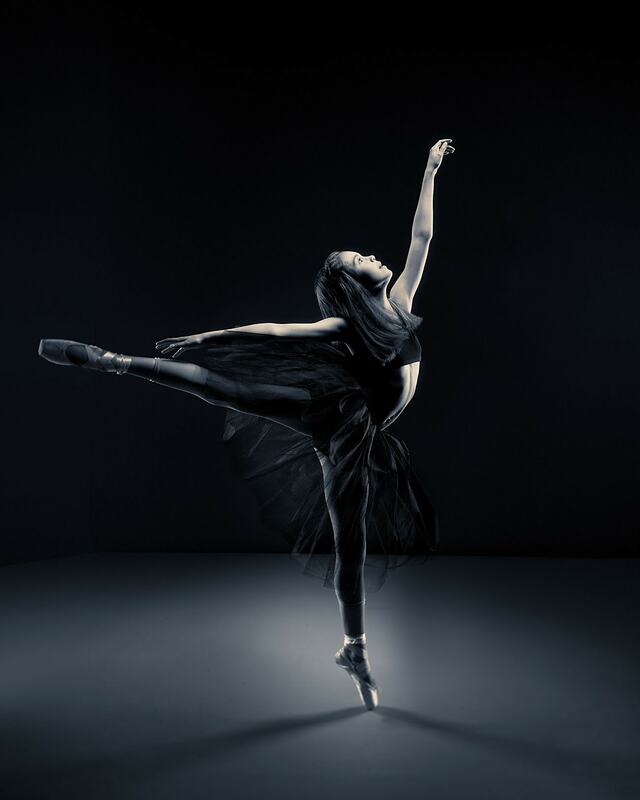 Each client we take on receives a custom experience tailored to their dance reel needs — for grant applications, marketing, social media, festival applications and more. We offer expertise from preliminary brainstorming sessions to prepping the video for online upload.